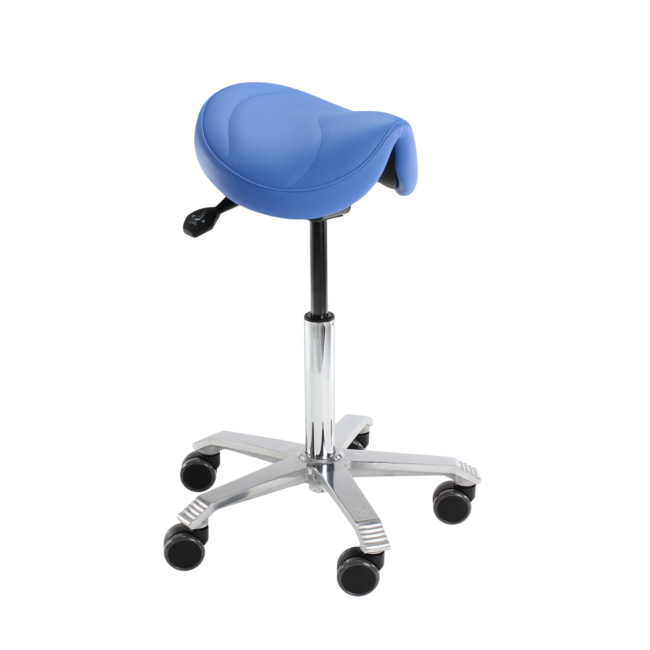 The Score Amazone Balance Saddle Stool encourages your spinal column to develop a natural S curve when sitting thanks to the saddle seat design which has been ergonomically shaped. 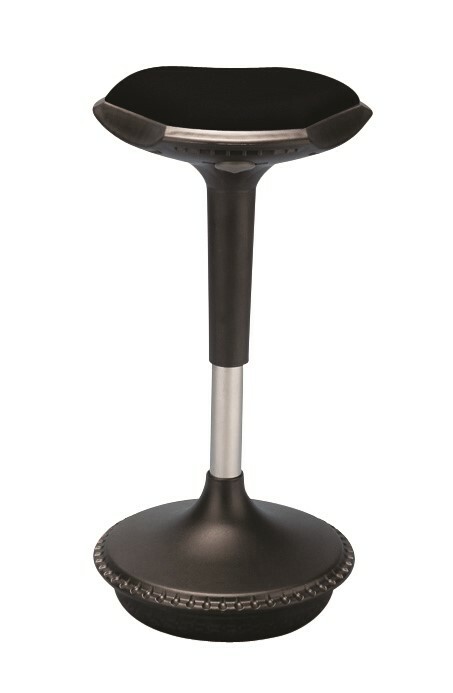 This innovative design leaves you feeling comfortable for longer and promotes healthy posture habits. With the Score Amazone Balance, you can experience a special rocking mechanism feature that helps to promote “active seating”. This works by using a multi-direction mechanism that moves according to your body. The rocking mechanism is controlled by the movement of the user. The saddle perfectly moves with the same direction of the sitter, allowing for optimal balance and comfort. Active sitting is a great way to increase blood circulation while also strengthening the spinal muscles. If you decide you don’t want the chair to rock for a period of time, you just tighten the ring on the chair. The more you tighten the ring, the less it is susceptible to movement.